There’s nowhere quite like Thailand to rejuvenate and lift ones’ spirits. 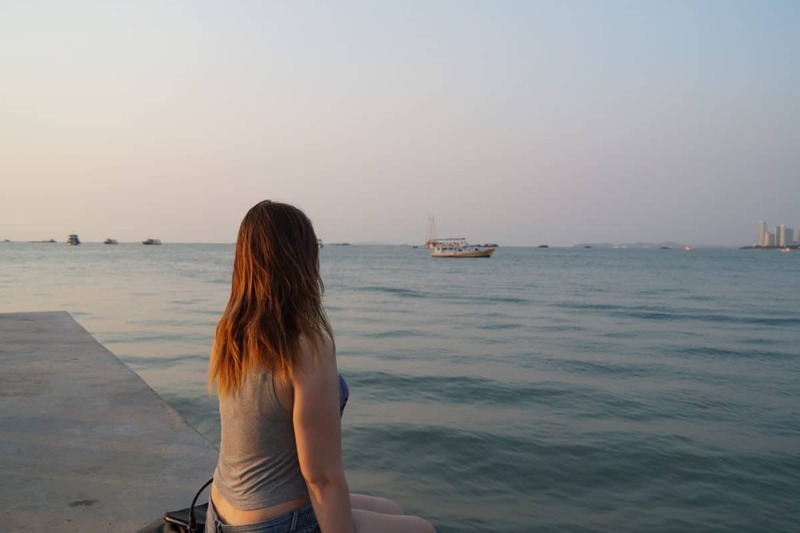 Pattaya offers a blessed combination of beautiful beaches, breathtaking scenery and modern facilities, so here’s my guide to its top attractions. 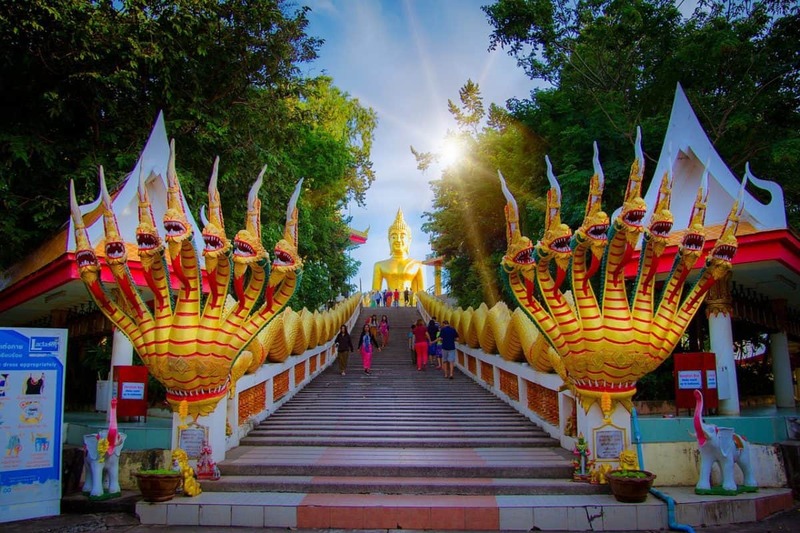 In this post, you will find out about 7 things to do in Pattaya for your perfect vacation! Beaches are Pattaya’s biggest draw and there are plenty to choose from, including busy and bustling Pattaya Beach. If you’re looking for somewhere lively, Jomtien Beach is also hard to beat. Enjoy a massage, windsurfing, diving or swimming and then head to one of the numerous restaurants for a feast of Thai seafood. Families may prefer Wong Amat Beach, just north of Pattaya Beach, as it’s a quiet crescent with shallow bathing. Those in search of tranquility should head to Koh Larn; a pretty beach with dazzling white sand and translucent waters. Take a break from the beach to visit the Nong Nooch Tropical Botanical Garden, located on Sukhumvit Road in Chonburi Province. It’s around a 40-minute drive south of Pattaya and set within 600 acres of grounds. Enjoy stunningly manicured lawns, orchid displays, 17th century French style gardens and a rainbow of remarkable flowers. You’ll also get to see displays of Thai dancing and drumming. If you want to sample the sights, smells and tastes of Pattaya, visit the floating market, which opened in 2008. Open from 9am to 8pm daily, it is one of the region’s most popular attractions and claims to be the largest one of its kind in the world, so it won;t come as a surprise that it’s a great place to pick up a souvenir or two. There are also numerous food vendors, so if you’re peckish, try a traditional Thai snack such as coconut macaroons or crocodile kebabs. 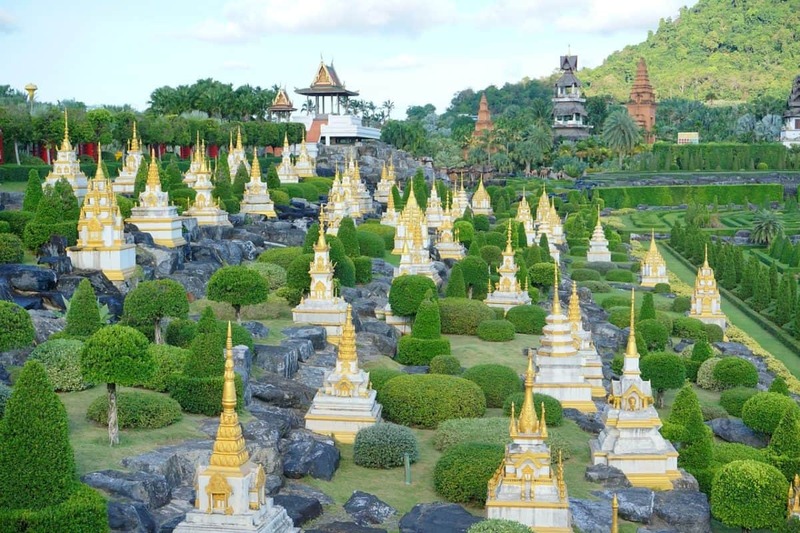 Close to the Nong Nooch Tropical Gardens is another popular excursion; Buddha Mountain. This relatively new attraction features an image of Buddha, sat cross-legged, engraved into the northern face of Khao Chi Chan. It was unveiled in 1996 to commemorate the King of Thailand’s Golden Jubilee and the image was inscribed with a laser, then filled with gold. The surrounding area is beautiful and there’s also a temple. For kids, the waterparks are well worth visiting. The Cartoon Network Amazone Waterpark is the largest in Thailand and boasts 30 state-of-the-art rides, slides and attractions, featuring everyone’s favourite Cartoon Network characters. Ramayana Water Park is another option and with over 50 slides and attractions, it’s got something to suit all ages. Splashdown Waterpark, loosely based on the TV show Total Wipeout, is another option, though more suited to teenagers and adults. No trip to Pattaya is complete without spending a moment of quiet contemplation at The Sanctuary of Truth. This magnificent building is a fine example of Thai craftsmanship and features detailed carvings of people, elephants and deities. There’s an admission fee, but once inside, tour guides are free and they will be able to tell you about the history and significance of this spiritual masterpiece. Other things to do in Pattaya include Art in Paradise; a fun way to experience art with over 100 3D pieces that include optical illusions and themed sections. Ripley’s Believe It or Not – inspired by the newspaper panel of little-known facts and later New York shows of Robert Leroy Ripley – is a fun way to while away a few hours. It has 10 themed galleries, packed with unusual and bizarre exhibits. Or, for something truly magical, visit Frost Magical Ice of Siam, a 30,000 square metre exhibit, featuring astounding ice sculptures that seamlessly blend international and Thai cultures. So these are just a few of the things you could get up to in Pattaya, but there’s plenty more. I hope this has given you some inspiration to start planning your Thai adventure. Please note, that this is a collaborated post, but all the tips are genuine! 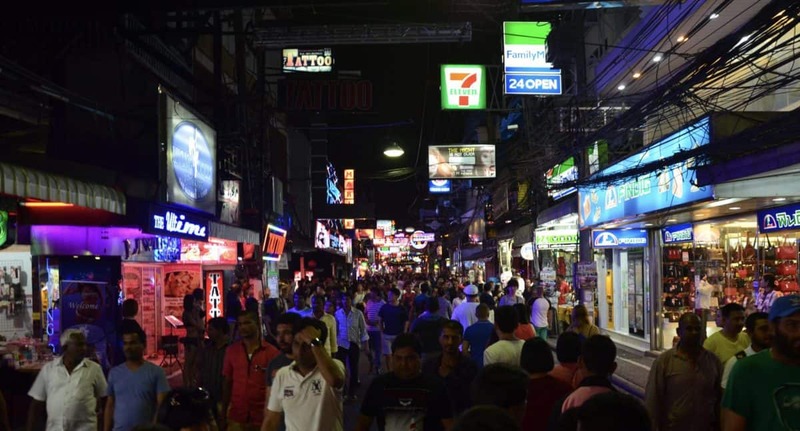 Liked this post about 7 things to do in Pattaya? Share it on Social Media!